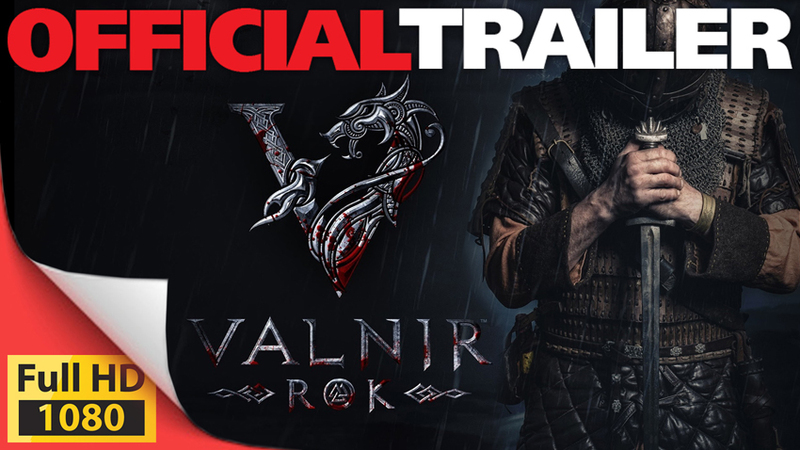 The latest content update to the Viking-inspired online roleplaying adventure, Valnir Rok, is now available on Steam. The new update adds The Arena with PVE and PVP combat options, upgradeable ability system to hone craftsman skills, and customizable private Nitrado servers allowing gamers to purchase and modify their own private servers. Through these custom servers, players can create their own unique quests and in-game special events. PVE: Test weapons against wooden dummies and fight against creatures of your choice to earn rewards and experience. Losing a PVE fight will force your character to respawn at the local field hospital. PVP: Entertain onlookers and battle other players in this bloody, free-for-all, PVP arena. Navigate obstacles and obstructions to gain the advantage on enemies and grab the loot of vanquished foes! Profession abilities are now selectable for characters to become apprenticed as a carpenter, blacksmith, tailor or even a godi (village chief). Train hard and become a master craftsman to create better items, gear, and weapons. Earn favor from the gods to achieve grand master craftsman status and be blessed with legendary crafting skills with the ability to create blessed artifacts of power. Players can now purchase their own private Nitrado servers, modify server settings to their own gameplay preferences, and even create their own quests and events for the game. 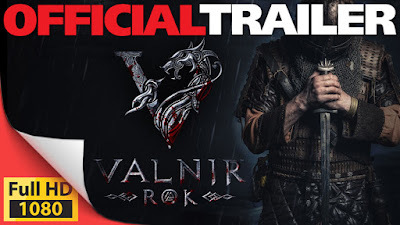 Valnir Rok is now available on Steam for $19.99.